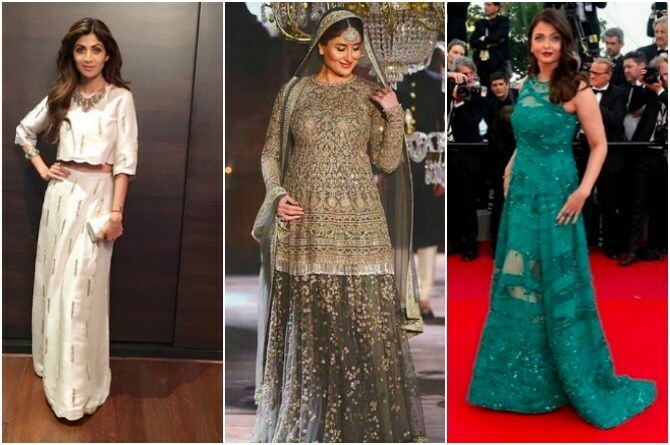 Slimmer looking Kareena's latest pictures prove her post pregnancy diet is working! 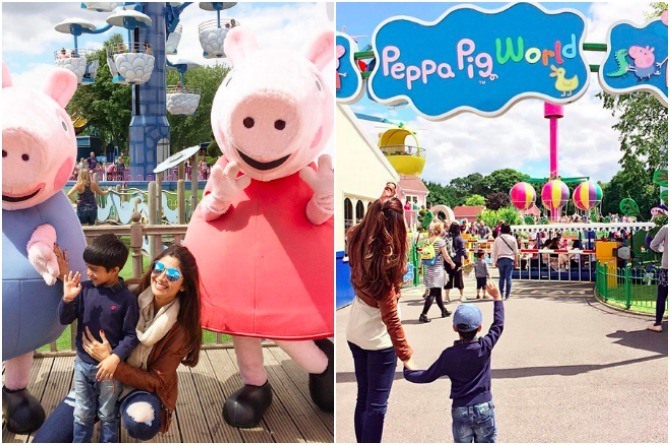 Here's proof that Shilpa Shetty is having a blast with her son in London! In pics: Heavily pregnant Esha Deol's maternity style is beautifully feminine! Unbelievable! Mumbai's 'miracle baby girl' undergoes12-hour operation, has six heart attacks and SURVIVES!